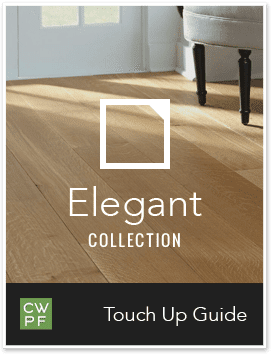 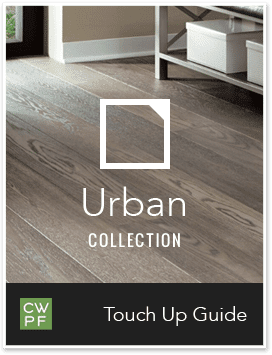 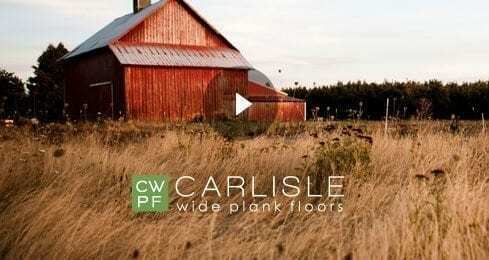 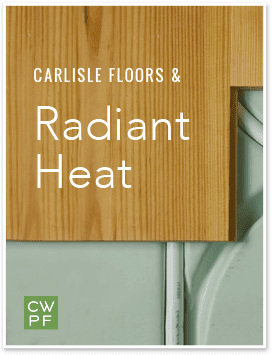 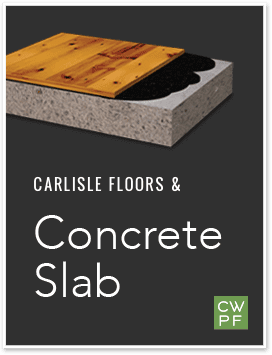 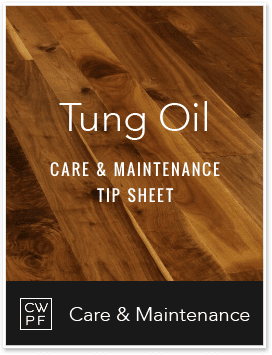 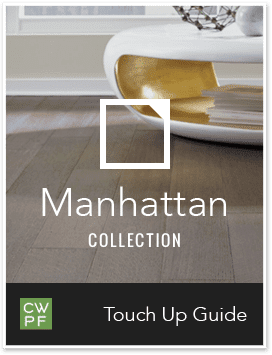 Carlisle has worked with thousands of homeowners around the world since 1966 to design stunning wide plank floors. 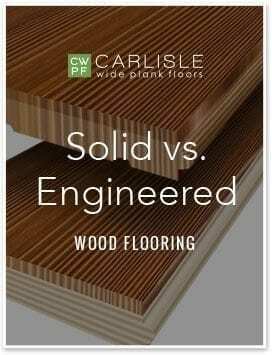 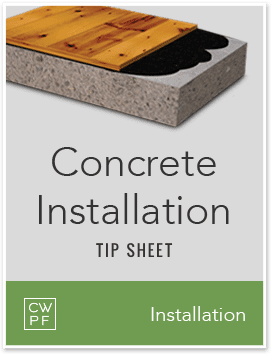 We understand the needs of homeowners during the flooring selection process. 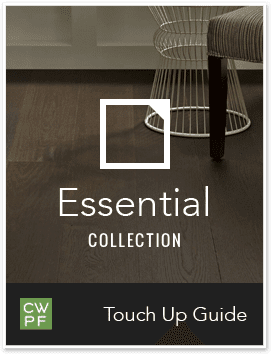 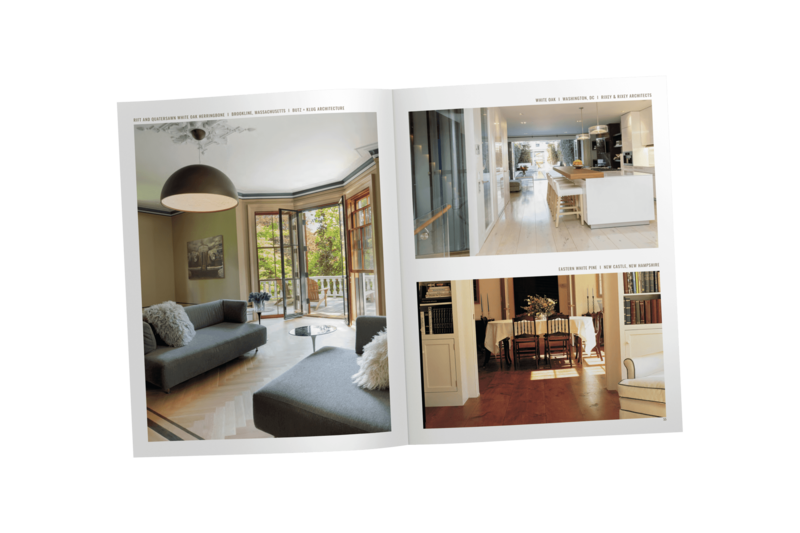 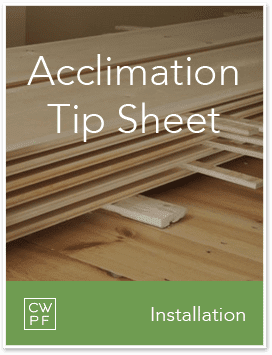 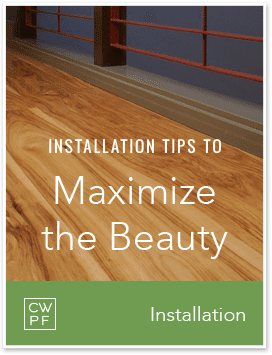 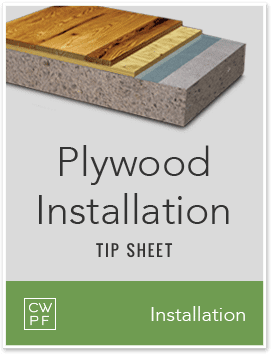 We work directly with each client and make it easy to select the right wood flooring no matter where you are located. 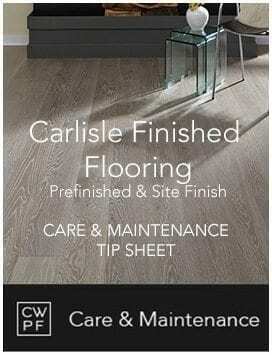 Whether you shop by phone or at a local Carlisle showroom, we’ll provide you with everything you need to select the right flooring for your project and see it through to completion. 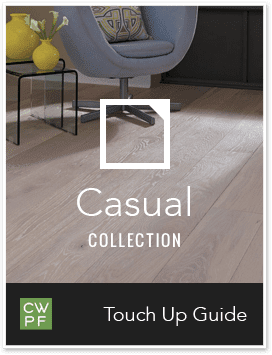 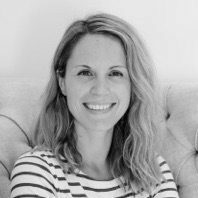 From inspiration and design ideas, to samples and quotes or technical expertise, we’re here to help every step of the way. 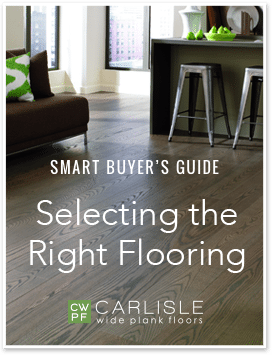 Everything went SO smoothly, the whole Carlisle staff was great about walking us through the order process, when we could expect our wood, how we can expect our wood, and details on the acclimating process. 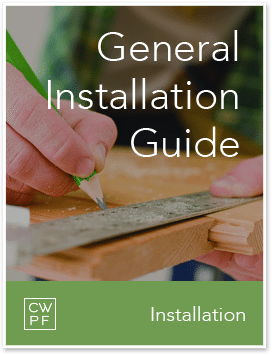 Resources just for you, homeowners.